We all experience pain! Every day millions of people live in a world of heartache. We're forced to smile and pretend that everything is all right. You've been wounded, and you just can't seem to heal. You try to get on with your life, but you just can't move on. You forgive, but you can't forget! Every day exhumes the pain you try to bury. It cripples your relationships with people, God, and life itself. It destroys your ability to pursue your dreams. 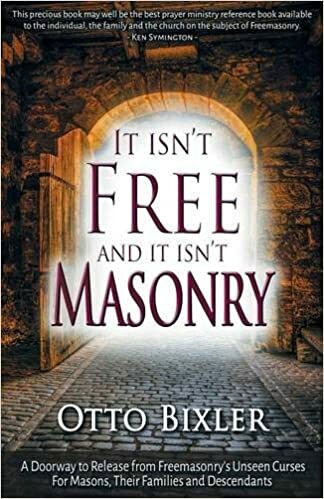 This paradigm-shattering book will free you from the forces that would turn you into a victim. 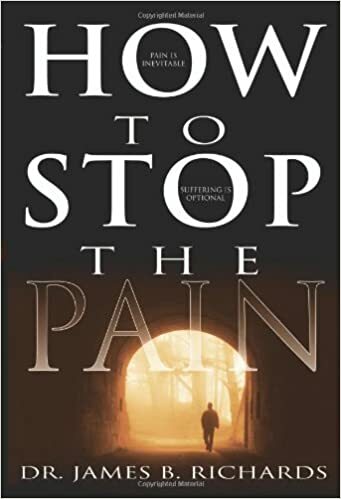 It will lead you step-by-step through a simple process that will free you from the pain of the past and protect you from the pain of the future. Shows in simple terms what it takes to be a successful husband and father and to bless those closest to you your wife and children. In January 2009, Dr. Mark Stibbe left his role as the senior leader of a highly successful Anglican congregation. Taking a big step of faith, he founded a ministry called The Father's House, dedicated to taking the Father's love to the fatherless and bringing an end to the global pandemic of fatherlessness. Mark took this risk because he is convinced that our society has been deeply damaged by absent or brutal fathers. The churches can offer a solution-a healing relationship with our Heavenly Father-but many Christians have been poorly fathered and are bound by the legacy of this wound. As long as believers are restricted by the chains of their past, their churches will not be a part of the solution to fatherlessness; they will be a part of the problem. "The whole planet is waiting for Christian believers to rise up as the adopted sons and daughters of Abba, Father." 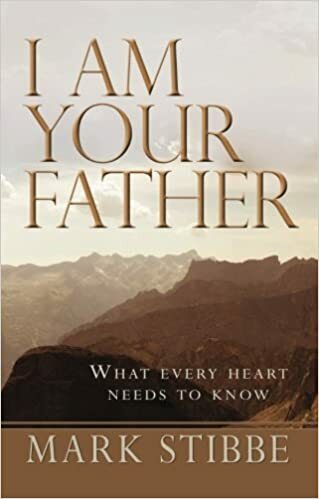 I Am Your Father is designed to help free Christians from their father wounds, so that they are then capable of playing their part in healing our fatherless world. In part 1, Mark takes a detailed look at fatherlessness. He describes the different ways in which fathers can hurt their children and the ensuing toxic results. In part 2, he goes deeper, defining the wound as "the orphan heart" and describing the main symptoms of this condition in peoples' lives. In part 3, he shows how Christians can find true healing through experiencing the spirit of adoption and by using seven keys to freedom. Mark uses his own story of being orphaned and adopted as the backdrop to this teaching. With great eloquence, Marcel unveils our deepest human needs and puts our earthly problems into God’s perspective. This book provides a deeply meaningful place from which to understand our daily issues. A series of teachings divided into study days, it can easily be read as a devotional. The Bible proclaims “the fear of the Lord is the beginning of wisdom,” therefore understanding this is key to realizing God’s purpose in life. 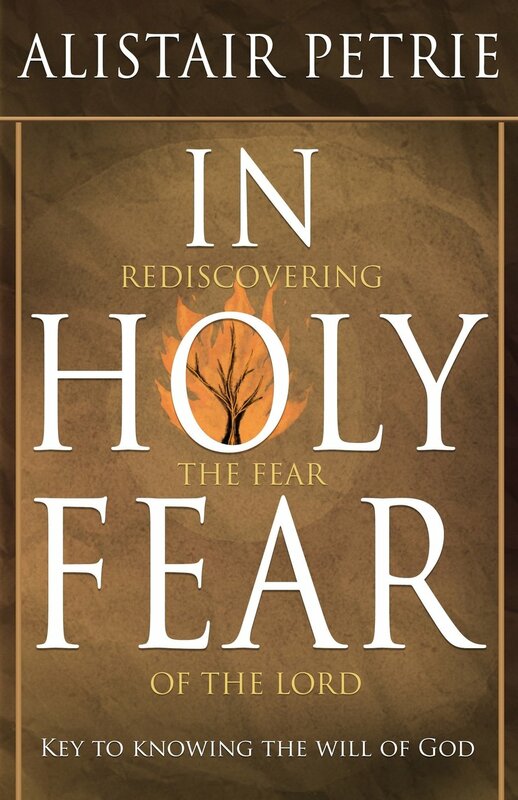 IN HOLY FEAR gives clear, challenging definitions of the fear of God and the balance between love and fear. The benefits include intimacy with God, change in communities and cities, redeeming the land and a spiritual walk that accesses an entire new level. 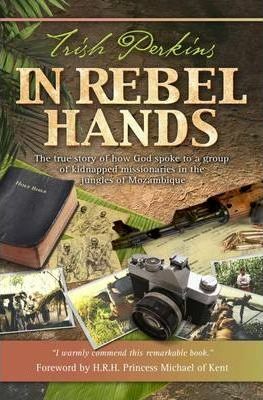 The true, inspirational story of how God spoke to a group of six missionaries and a baby abducted at gunpoint in the jungles of Mozambique by heavily armed guerrilla soldiers. Trish Perkins underlines God’s purposes at work in the deep heart of Africa’s spiritual darkness and writes of the sense of hope even though held by violent captors. One of the greatest strategies of the enemy is to convince you to give up on your faith. If he can’t succeed at that, then his objective is to persuade you to settle for less than what God has planned for you. Don’t give up when victory is just around the corner! 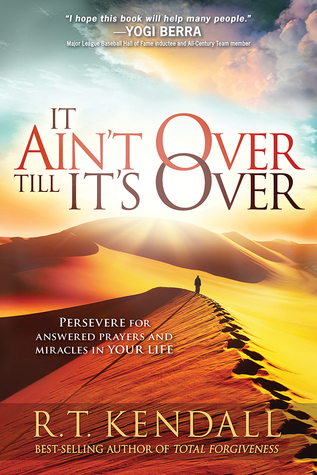 For anyone who has ever felt like throwing in the towel, Dr. R.T. Kendall brings divine encouragement. Don’t lose hope! Keep running the race. Not only can you finish, but you can also finish well. It’s not over! 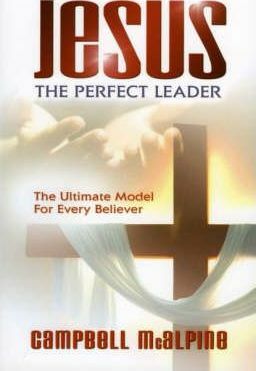 Presenting a study of Jesus' leadership, this book deals with spiritual leadership. It covers topics such as: developing greater intimacy with the Father, knowing God's timing, realizing your purpose, and examining your motives and stewardship.